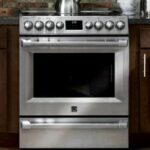 While you are thinking of remodeling a kitchen, the first thing that comes to mind is which cooktop to opt for and from which brand. 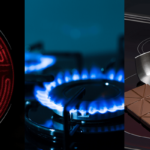 Conventionally, Gas cooktops were in usage but now electric and induction cooktops are also ruling over. 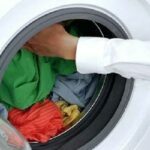 Undoubtedly, these days the washing machine has become a necessity rather than a luxury appliance in homes. People have become more aware and look for trends, quality, and designs rather than just a price tag on it. 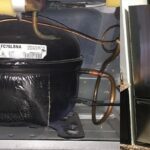 Is your refrigerator not working properly? 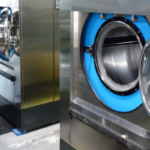 Usually, after a decade almost every appliance including refrigerator start making problems. Mostly refrigerator has a life span of 10 years and after completing a decade they start increasing your expenses. Appliances are not luxuries nowadays rather they are a necessity. Whether it is a washing machine or dishwasher, every appliance has become an integral part of our everyday life.